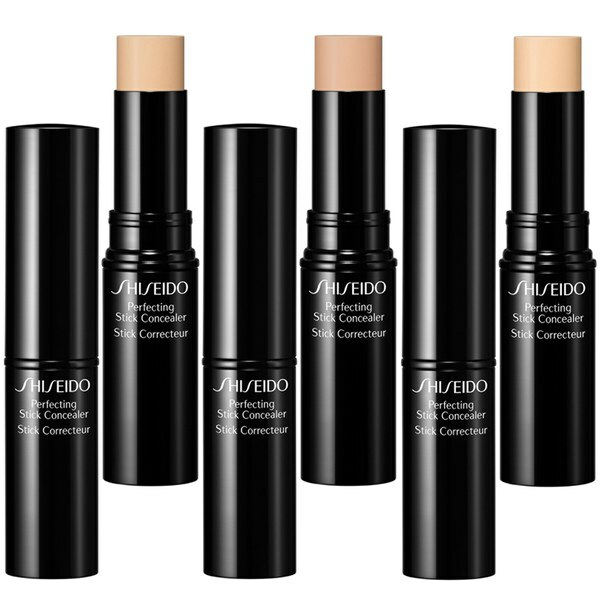 Let your imperfections vanish with this Shiseido Perfecting Stick Concealer. 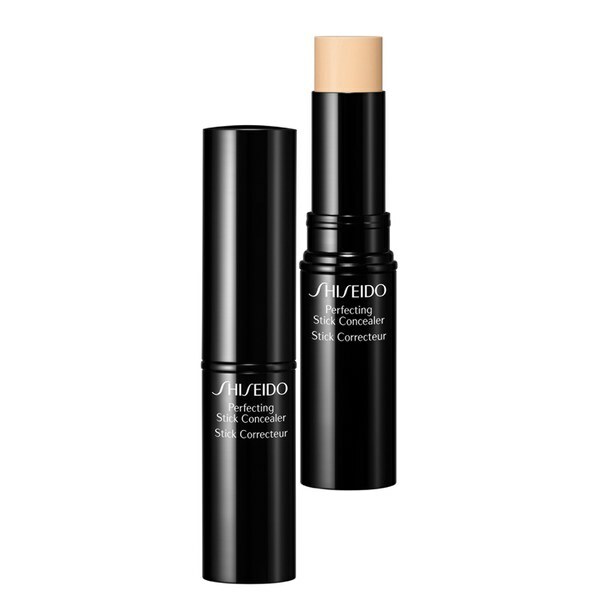 Its silky texture blends seamlessly into the skin, hiding everything you want to hide. From dark circles to blemishes, nothing is too hard a job for this little wonder. Containing Reflect and Fit Powder it camouflages without creasing or drying whilst it moisturises with Super Hydro-Wrap Vitalizing DE. Easy to apply due to stick shape and long lasting.